ProFreeze Threshold is a freeze frame tool created for use within Final Cut Pro X. With ProFreeze, users can freeze any frame and create an awesome parallaxing effect. Use ProFreeze Threshold to introduce characters or highlight any subject matter with incredible energy and simplistic stylization. 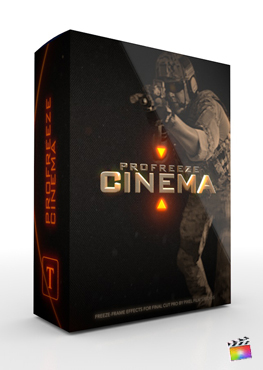 ProFreeze Threshold is a Final Cut Pro X exclusive plugin. ProFreeze allows Final Cut Pro X editors to apple dynamic effects to any frame in any video clip instantly. To use ProFreeze Threshold, simply move the playhead to the desired frame in the FCPX timeline and use the command “Shift + H shortcut to hold the frame in place. Place the ProFreeze Threshold above the held area and cut out the subject. ProFreeze will do the rest. ProFreeze Threshold pulls video subjects out of their environment and into the foreground. Easily adjust the dark and light colors as well as the threshold amount and smoothness. Choose from three different shape patterns and customize the number of shapes, spread, and colors. With cut-out controls, video editors can add a drop shadow to the masked subject and adjust the opacity, blur, and shadow distance. After cutting out the subject, look to the “Cut-Out Controls” and to determine where the subject will animate to. Adjust the X & Y position of the cut-out to adjust its horizontal and vertical orientation respectively. Change Z position of the subject to alter the depth. Here is a lesson that goes over the general functionality of ProFreeze Theshold. This quick tip tutorial shows users how to draw and adjust a mask. 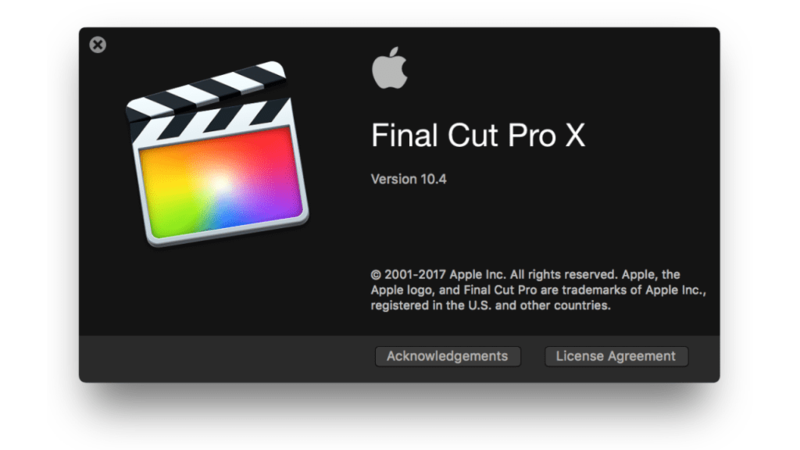 Begin by selecting our footage from the FCPX media library and dragging it to the timeline. Drag your curser over the frame you want to be frozen. Press shift and H at the same time on your keyboard. Doing this will hold the selected frame in place. Adjust the hold by dragging the ends forwards or backwards. Once you have the hold in place, Locate ProFreeze Threshold is the FCPX Titles Library. Browse through the presets, For this example we will be using the one second cross preset. Click and drag the preset over the hold you previously created. Next, Select the ProFreeze Threshold adjustment layer and go to the inspector window. Let’s start with the Cut Out Controls. Underneath is the guides checkbox. This needs be turned on in order for you to see the points you are making on screen. Once the guides are turned on start outlining the subject you are going to cut out. When cutting out the subject make sure to outline the entire subject and close the outline. Adjust how your cut out moves after it animates into the threshold look. The x slider will move your subject left and right. The y slider up and down, and the z slider forwards and backwards. Now let’s move on to the Cut Out Style. In this section you will be able to adjust the threshold options. Start by choosing a dark color and light color. Then adjust the threshold and smoothness sliders until you get the desired look you are going for. Each preset has their own shape. For this preset we use cross shape. You can adjust the position and angle of the cross using the controls in the inspector window or the on-screen controls in the viewer window. Clicking and dragging the center control puck will position the cross. To adjust the angle click and rotate the pin sticking out of the control puck. Once you have your shape positioned and angled go onto selecting a color. After adjust the cross width and length to create a unique look. Now for some final touches. Lastly we will alter the text and drop shadow controls. Insert your desired text in the text boxes. Click the editable checkbox to change color, font, and position of your text. You can change color, and font by selecting the text tab in the inspector window. Be sure to double click and highlight the text in the viewer window that you will be altering. Before rendering make sure you deselect the editable checkbox. Underneath is the Drop Shadow Controls. The drop shadow is an optional adjustment. If you decide to keep the drop shadow on you will be able to adjust color, opacity, blur, distance and angle. 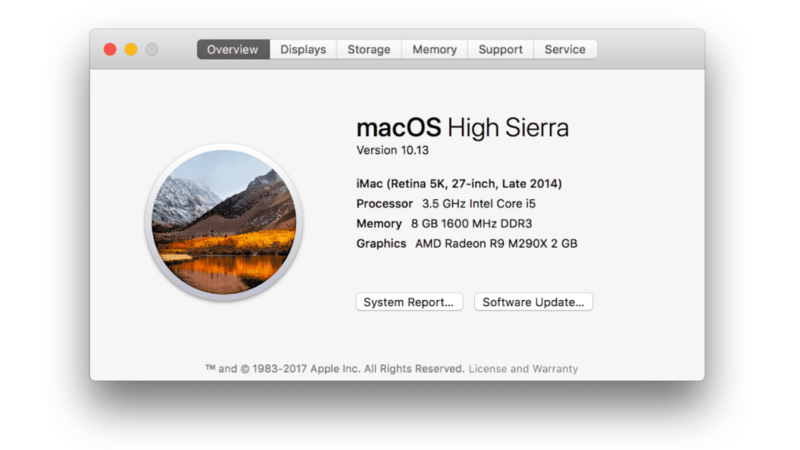 Why is the background animation removed when I press "Clear"? What you are seeing when you first apply the preset is an example of how the plugin should be used on your media. You will need to clear the original points and then place new ones, then playback the clip and you will see the animation occur once more.